India is in the news for remarkable achievements of its current generation at home and abroad. Be the achievers Indians or NRIs, India is equally proud of them. Indian-American Sonika Vaid has made her way among the top 10 finalists of American Idol 2016 on one hand and Sataparna Mukherjee, an 18-year old Indian girl from Kolkata has bagged NASA scholarship on the other. Sataparna Mukherjee, a Class 12 student of St Judes School in Madhyamgram on the outskirts of Kolkata, is one of the five scholars selected by the National Aeronautics and Space Administration (NASA) from across the world, for its coveted scholarship. The NASA scholarship entitles her to the Goddard Internship Program under the Goddard Institute for Space Studies (GISS). Sataparna Mukherjee, a resident of Kamduni village 30 km from Kolkata in the state of West Bengal, is about to appear for her class 12 final exam this year. As per the Goddard Internship Program (GIP), she will be pursuing graduation and post-graduation at Oxford University in London. She will also do PhD in aerospace engineering as a NASA faculty at NASA’s astrobiology center in London. The NASA scholarship will fund her entire education after the class 12 exams. 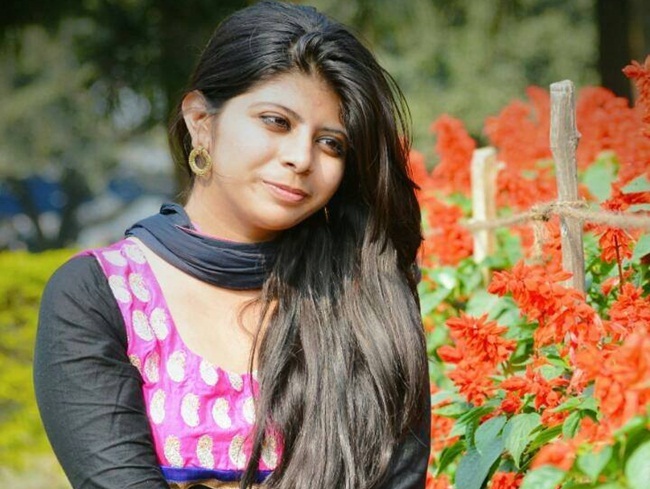 How Sataparna Mukherjee from rural Bengal bagged NASA scholarship is an interesting story. She is one of the members of a group, including scientists, on social media. One day in May 2015, she shared her views on ‘Black Hole Theory’ based on her findings on this topic with the group members, and one of the members advised her to post the same on NASA’s website. She got good response from NASA to her views on how ‘Black Hole Theory could be used to create a Time Machine.’ NASA offered Sataparna the most coveted scholarship for the Goddard Internship Program in appreciation of her innovative thoughts. As a NASA fellow of the Goddard Internship Program, Sataparna Mukherjee will get an opportunity to research on earth science and technology. NASA will be paying her a generous stipend apart from bearing all expenses for her education. It not only brightened her future but also made her father, the headmaster of a primary school, and the entire village proud. According to her school teachers, Sataparna Mukherjee has always been a brilliant student. Science is her interest and writing is her passion. She had scored 88% in the 10th class final examination. She will leave for London on August 17. The IndianEagle Team at Travel Beats congratulates Sataparna Mukherjee on winning the world’s most coveted scholarship and wishes her all the best!